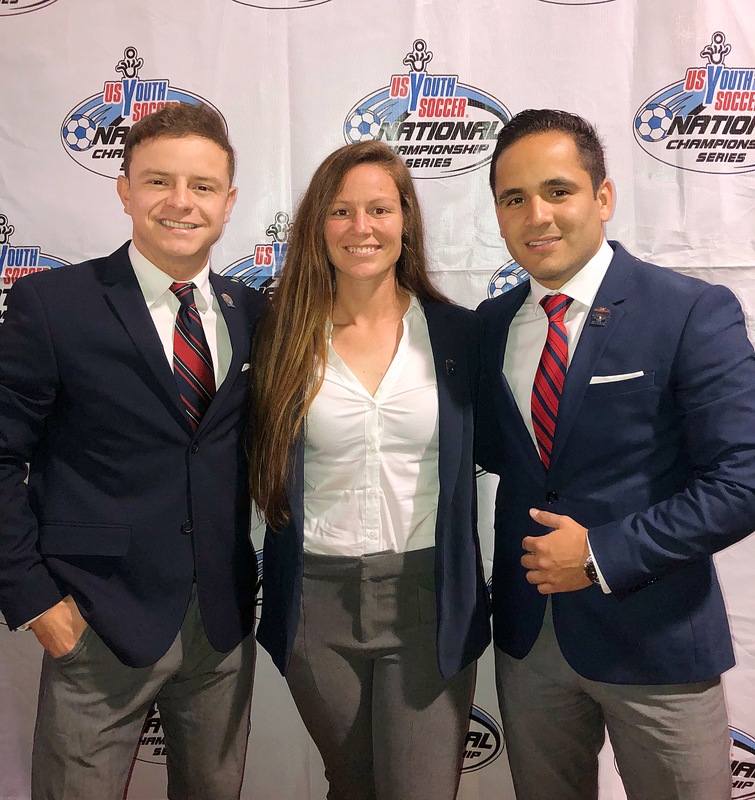 Last week Alejandro (Alejo) Calume and Juan Pablo (JP) Casas were officially notified that, based on their performances at USYS National Finals in 2018, they both were selected to return for the 2019 USYS National Finals. 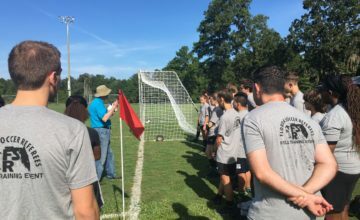 The back story is that in 2017 during the USYS South Region competition at Greensboro, JP was assigned a game in which the Referee’s performance was sub-par. JP as an AR, tried to help the referee but was unsuccessful. The referee’s poor performance still reflected negatively on JP which diminished his standing in the total referee pool. JP could not recover, was not selected for anything, and he returned home extremely disappointed. Alejo was good enough to be selected to go to the National Presidents Cup that was later in July 2017. At FYSA State Cup 2018, they both were selected to represent Florida again at the 2018 USYS South Region competition, again being played in Greensboro. BUT, before they went, they made a blood oath that both of them would have superior performances, and that both of them would be selected to go to Nationals together. They were successful. Their photo with returning Florida Referee Jamie Willis at 2018 Nationals is priceless. I am proud to announce that based upon your performance at the 2018 U.S. Youth Soccer National Championship in Frisco, Texas, you have been selected by the U.S. 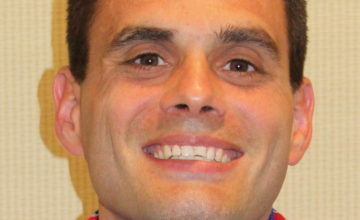 Youth Referee Committee to participate as one of the returning referees at the 2019 U.S. Youth Soccer National Championships to be held July 22-28, 2019, in Overland, Kansas. I am asking that you confirm your selection and availability to attend the 2019 National Championships no later than April 1, 2019. 1. Insure that you will be currently registered with the Federation and that you are good standing with your state association. 2. Continue to be actively refereeing at the youth level during the spring & summer. 3. If your schedule permits, please try to attend either your 2019 Regional President’s Cup and/or USYS Regional Championships. 4. 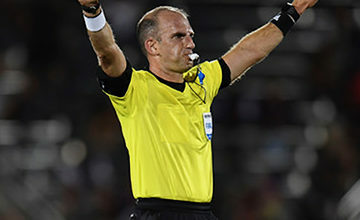 Block-out your calendar in U.S. Soccer Game officials for July 22-28, 2019. Once you have confirmed your acceptance I will pass on your name to US Youth Soccer National Office who will then be in touch with you to make travel arrangements.